We develop websites optimized to increase conversions and visitor engagement while mainstreaming your business processes. Our full-circle marketing strategies focus on driving traffic, engaging visitors, generating leads, and increasing ROI. 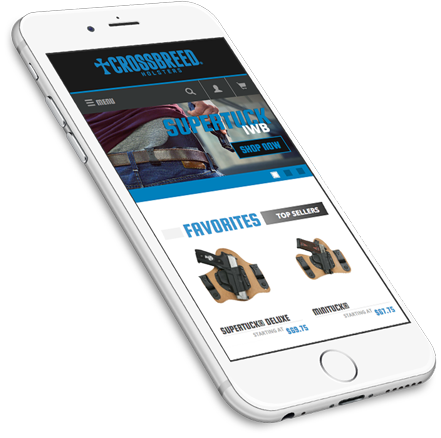 10 Pound Gorilla implemented lead generation, email automation, conversion rate optimization, and conducted a PPC campaign for CrossBreed® Holsters, leading to overwhelming success.